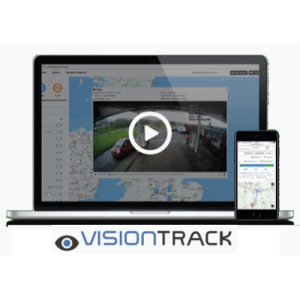 When your workforce is out and about, it can be difficult to retain control of your day-to-day operations. 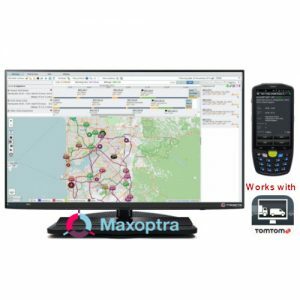 TomTom has solved this problem with TomTom WEBFLEET, an online application that enables you to manage your fleet, 24 hours a day, from any PC. There’s no software to install. 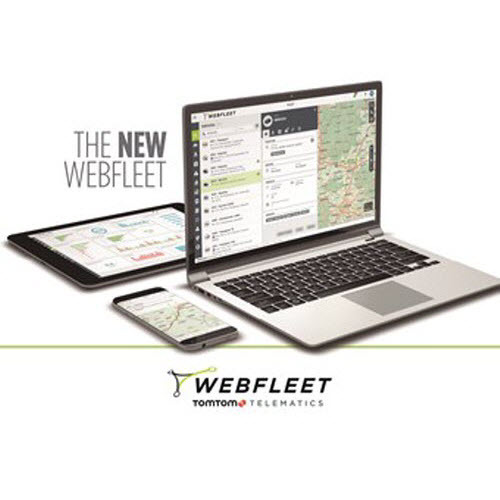 Just open TomTom WEBFLEET through a web browser and you can manage your entire field operation from the comfort of your desk. 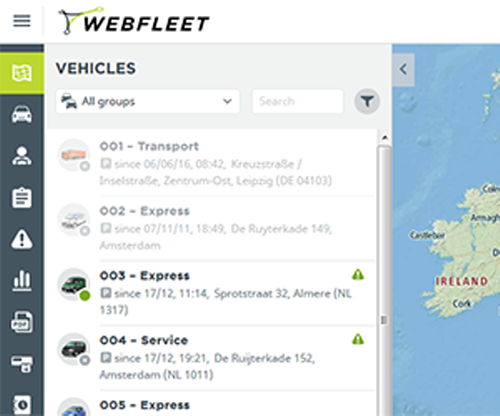 The intuitive interface, clear structure and logically grouped features make TomTom WEBFLEET very easy to use. 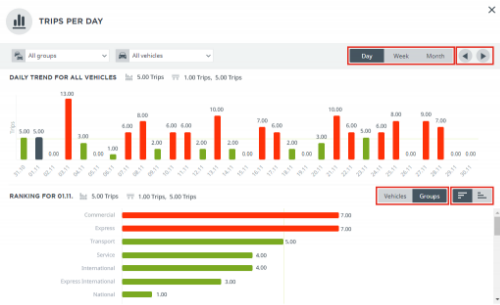 You can assign icons to different vehicle types and survey different groups of vehicles. 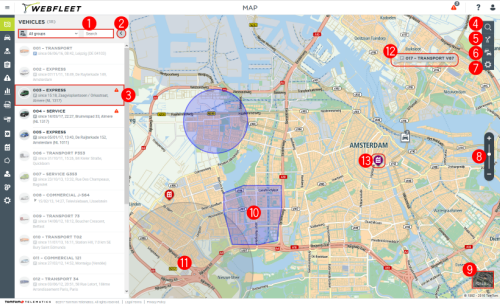 The position of each vehicle is automatically updated on the map. 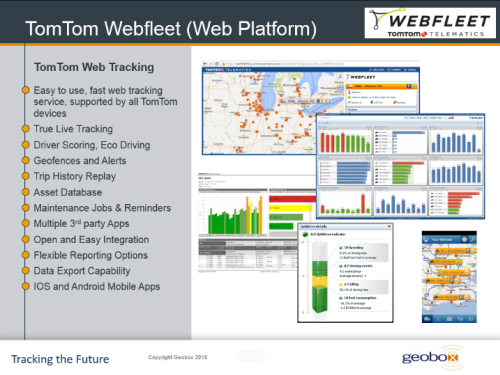 And because TomTom WEBFLEET is a subscription service, you get all maps and upgrades as and when you need them. 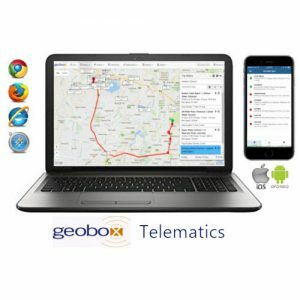 We understand that you need reliable, 24-hour access to your fleet management application and total security at all times. So rest assured. 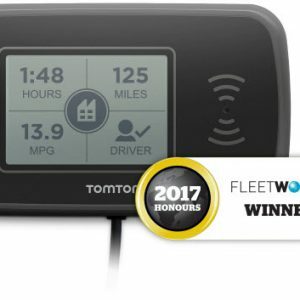 TomTom WEBFLEET has an excellent uptime record and can only be accessed through a secure online account using your personal ID and password. 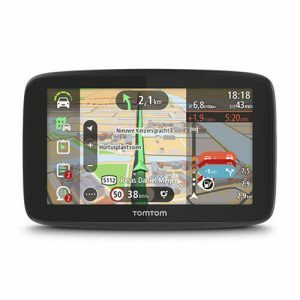 That’s why the TomTom WEBFLEET service is trusted by more than 25,000 business customers managing over 300,000 vehicles around the world. 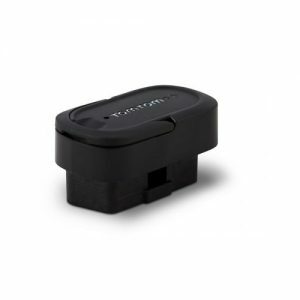 With TomTom WEBFLEET, everything you need to manage your commercial vehicles is right there, at your fingertips. 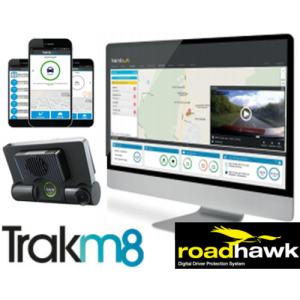 You can monitor response times and driving/idling ratios, get efficiency reports for the last quarter, send text messages or re-route a driver with just a few keystrokes. 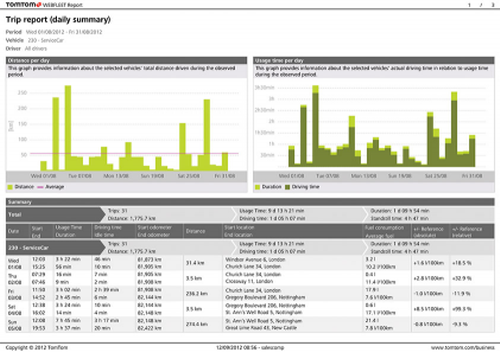 And because it’s a web-based application, there are no in-house IT costs to worry about, either. How smart is that?